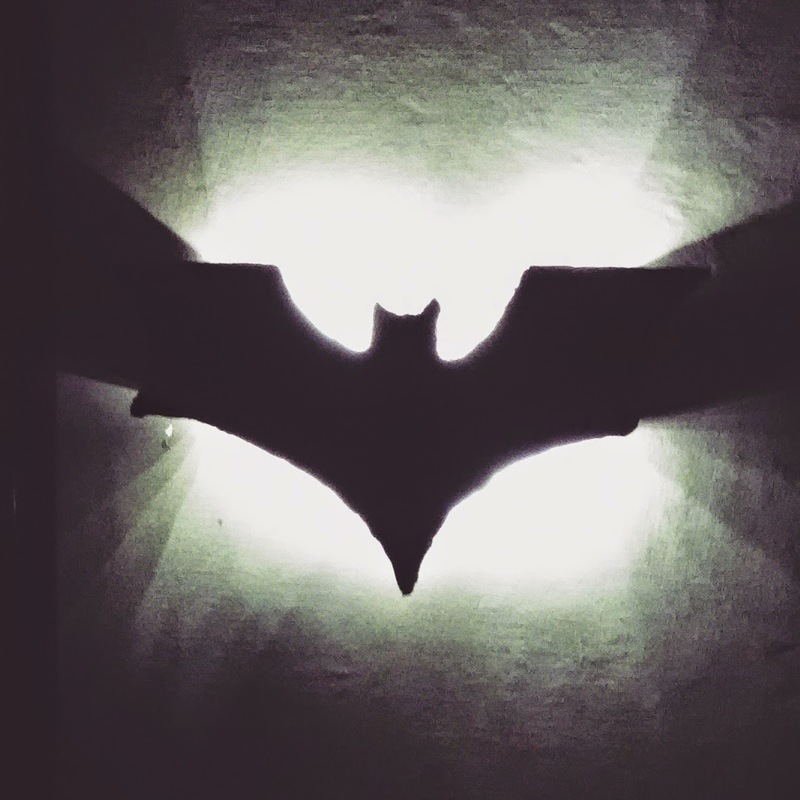 I finally made the "Dark Knight Rises" lamp. All by myself. But this is a gift. I wish I could keep this one!